Biking freely in the open air and stopping for tasting local wines are the best way to feel the fresh air of the sea breeze of Cádiz on a bike tour of history and gastronomy of the city. Tasting after an effort in harmony with the landscape makes it all wilder and more enjoyed. 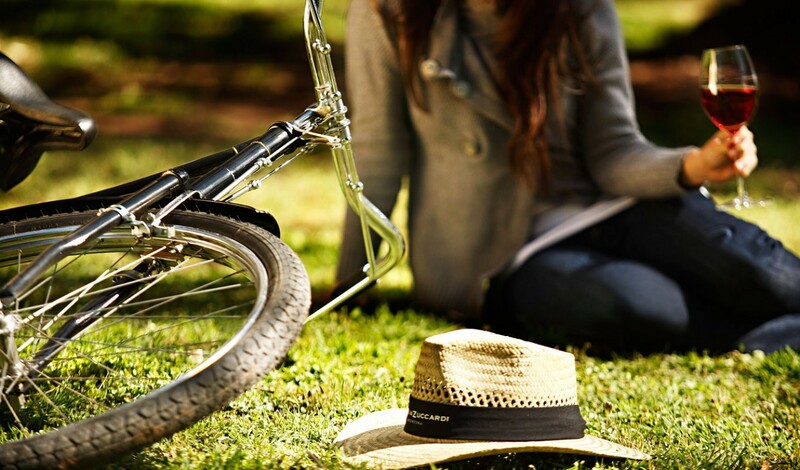 Naturally it would not be wise biking a lot or after drinking wine, so these itineraries are planned in order to learn about the city and enjoy in the safest way after riding. Laughter is assured. During our bicycle tour we will dive into the most historic Cadiz touring popular neighborhoods always accompanied by a good wine. Starting with the Pópulo neighbourhood, the oldest neighbourhood in Cádiz where we will walk through its streets with medieval airs, where we will "refuel" tasting one of the typical wines of the region. We will continue our tour of the most emblematic places plunging into history to have a wine in the food market , essential and thus access the neighborhood where the vineyards were located centuries ago, La Viña < / strong>, which can not miss a tasting of our famous muscat, the quintessential carnival wine. To finish our bike tour we will cross the entire coastline admiring the beauty of the Bay of Cádiz.